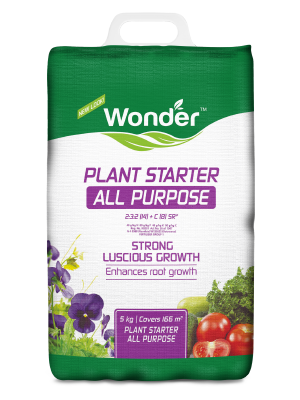 What kind of fertiliser are you looking for? Preparation is key when it comes to successful gardening. 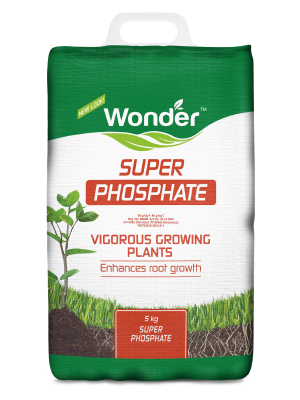 When preparing a new bed or planting new plants, be sure to add a phosphorus rich fertiliser to the soil to encourage healthy root development. Soil pH also sometimes needs to be adjusted and products like lime or ammonium sulphate can be used for this. 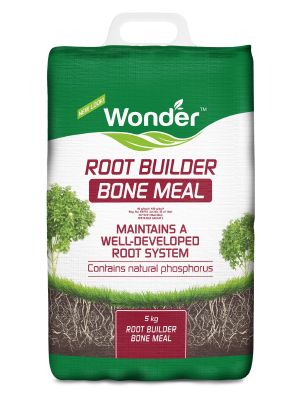 For raising the pH of acidic soils and preventing calcium deficiency. There is nothing more rewarding than growing your own produce and being able to serve food from your own garden. 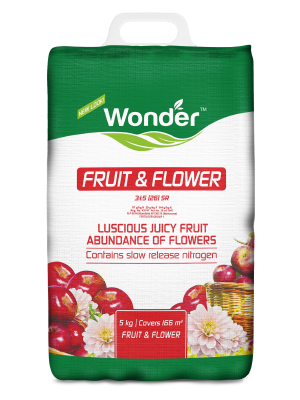 Providing essential plant nutrition will ensure that your produce is more abundant and bursting with flavour. 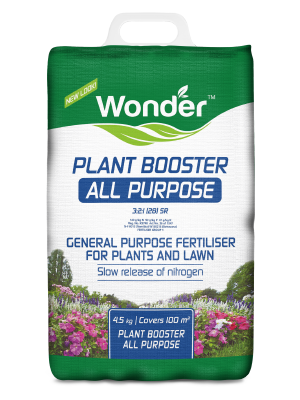 All purpose fertiliser is the ideal solution for the whole garden as it contains the optimum levels of nitrogen, phosphorus and potassium to nourish all types of plants. 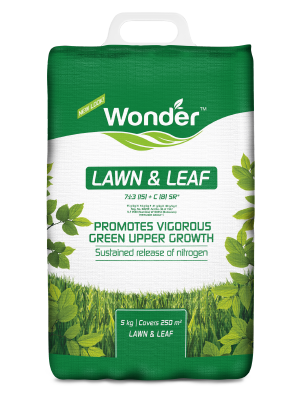 Nitrogen is an essential macro-nutrient for healthy green leaves and hence our fertilisers for this application are enriched with high levels of nitrogen to promote vigorous green upper growth. 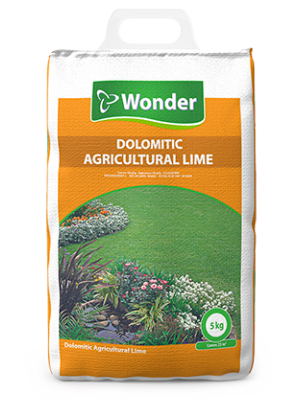 These fertilisers are ideal for maintaining a healthy lawn and non-flowering shrubs and foliage. 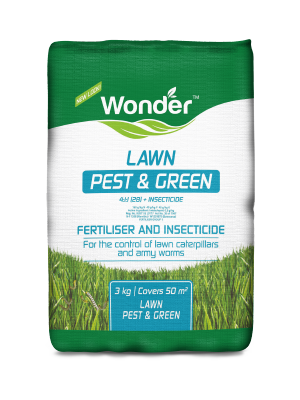 A fertiliser as well as a contact and stomach poison for the control of lawn caterpillars in lawns. 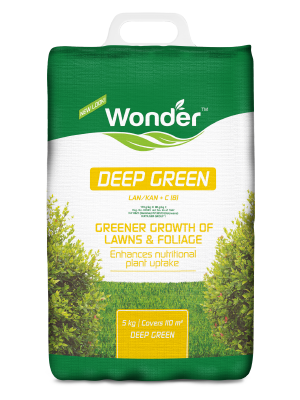 General garden use fertiliser with Bio-Carbon boost. 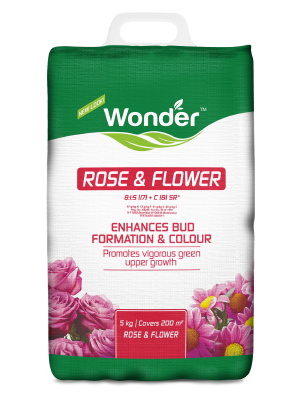 Rose and flower gardens are unique in that they require a fertiliser with high levels of potassium for flower bud formation as well as enhanced colour. In addition to this, flowering plants require healthy leaves and these are supported with high levels of nitrogen.